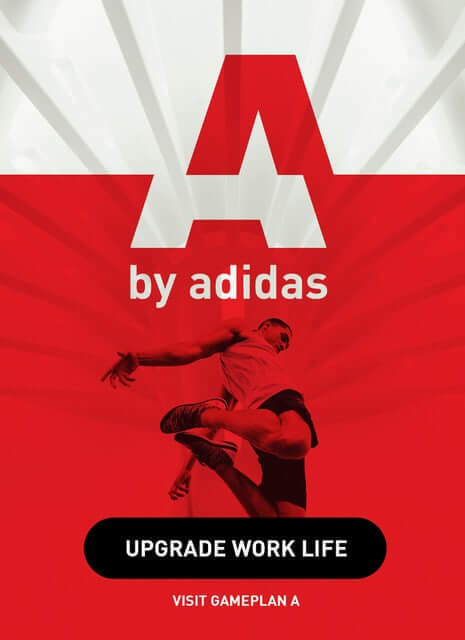 Hey everyone, I am really happy you joined me on the Runtastic Fitness Channel for this group workout. 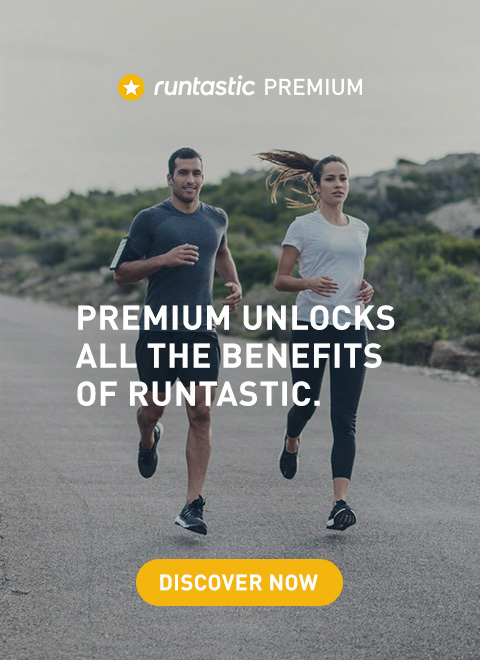 Here to do this workout with me is Sascha, running expert, trainer and the man behind the Running ABC videos for Premium Members on Runtastic.com, and Sven, personal trainer, athletic coach and the main model in the Results app. Today we are working out in a group. Not just working out together, but using each other to create exercises using 3 people. We all know that working out in a group is much more motivating because you can encourage each other, provide positive energy and support one another during those tough exercises… So we’ve gotten a little creative today and made up 5 exercises that you can do using 3 people. You can find all the exercises and demonstrations in the video below. The most important thing to remember during these exercises is that everyone is safe and having fun. Some of these exercises are a bit challenging, so make sure it’s a good exercise choice for everyone in the group. I hope you have just as much fun trying these exercises with your friends as we did. I encourage you to get creative with your training and call up your friends, family or coworkers to try out these exercises with you, or make up some of your own. Can’t quite round up 3 people? That’s okay, you can also try these partner exercises with 2 people. 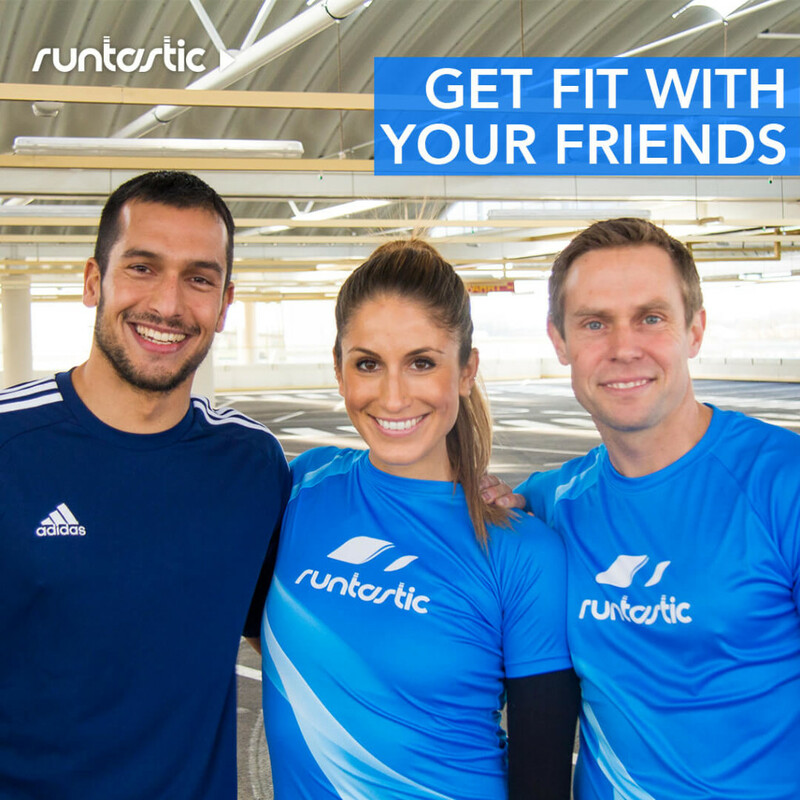 Keep working out hard and having fun, and don’t forget to subscribe to the Runtastic Fitness Channel.